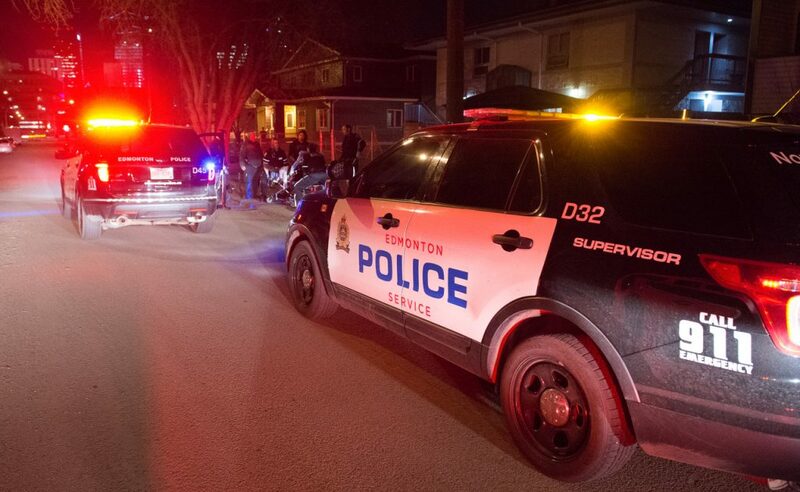 As the municipal police force for the city of Edmonton, Alberta, Canada, the Edmonton Police Service (EPS) employs almost 1,800 sworn officers and an additional 700 civilian staff, operating out of 15 stations throughout the city. With such a large workforce, effective training and consistent communications are a top priority – and that’s where the EPS digital media unit comes in. 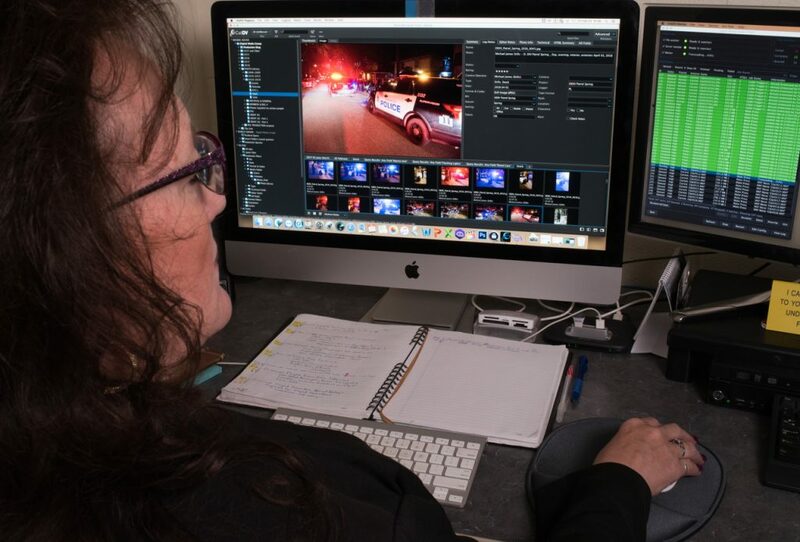 In addition to managing the department’s website and social media presence, the digital media team produces many terabytes of video content every year, the majority of which is used internally for officer and employee training. The police department uses CatDV to manage its large and growing library of content: for outreach, training and internal communications. Its search, automation and storage management capabilities streamline production, very cost effectively. Once video footage is ingested, the CatDV Worker Node takes over. 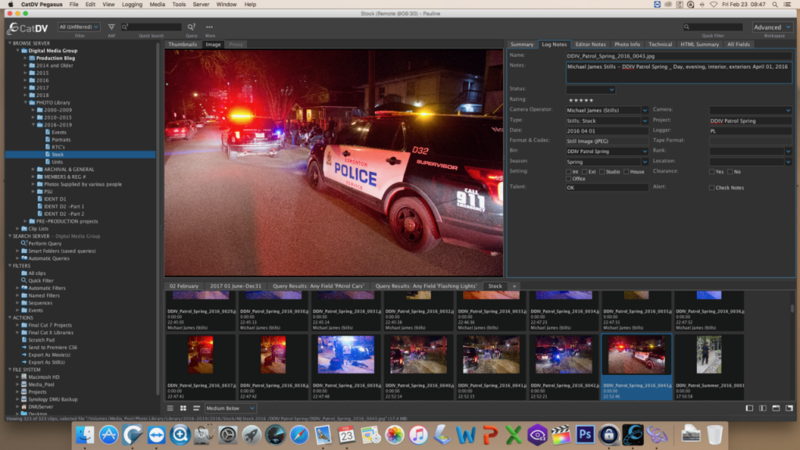 Based on predefined workflows, the Worker Node saves the clip to the appropriate folder and assigns a tag if the clip needs access control to protect sensitive information, for instance, a training video on police tactics. Worker Node then copies the raw camera footage, or still, to the main SNS EVO 16 bay 96TB Shared Storage system and simultaneously backs up the content to another SNS EVO 96TB near-line storage system, and then lastly archives to the MLogic M-Tape LTO7 Thunderbolt offline tape archive system with Imagine’s Pre-Roll Post Software. For large files, Worker Node can automatically create a low-resolution proxy for user access and review, preserving system resources by enabling sharing of the proxy rather than the full-resolution file.